"Our authors are college students struggling to understand the media environment that awaits them upon graduation." “We’re students, so, you may ask: who are we to cover journalism and the real-life, full-time, hard-working, practicing, professional journalists, producers, and media executives that make the news happen?” asks editor in chief Scott Nover of the just-launched MediaFile, a student-run media-focused publication based out of George Washington University. “I’d ask, who are we to ignore it?” is his response. The longer you are part of something, the more experience you have and the greater your understanding of how things work, but that latter part can also work against you, especially if your role is to critically examine the thing you’re part of. It becomes harder to remember that how things work aren’t necessarily how they should or could. As students, MediaFile’s writers and reporters can fill an important role, armed as they are with their fresh, hungry eyes and academic understanding of the craft and practice of journalism and communications. 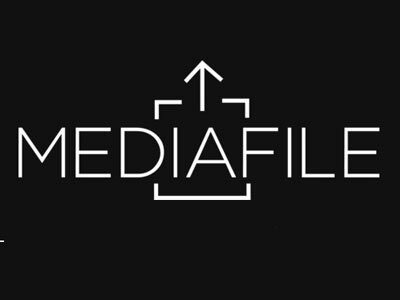 MediaFile’s current plan is to put out work, mostly reporting, with some opinion and analysis, twice a week, on Mondays and Thursdays. The Washington-based staff will cover local, national and international media stories. We look forward to see what they come up with.